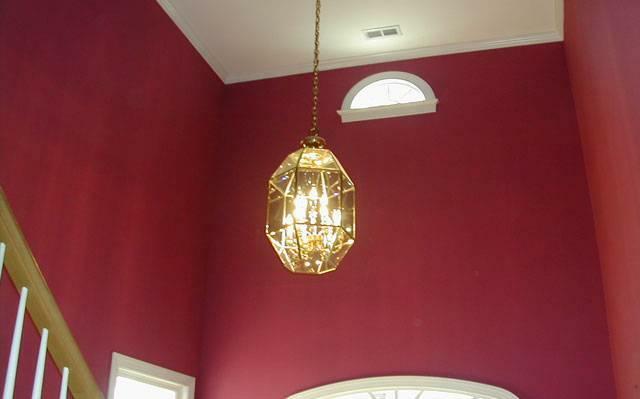 Trutex interior painting services takes the pain out of having your home painted. Trutex follows a four step process to excellence. 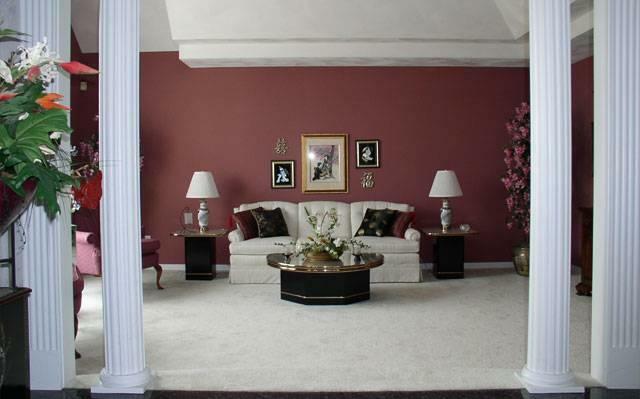 Trutex will remove any furniture we can; move what's left into the center of the room and cover with drop cloths. 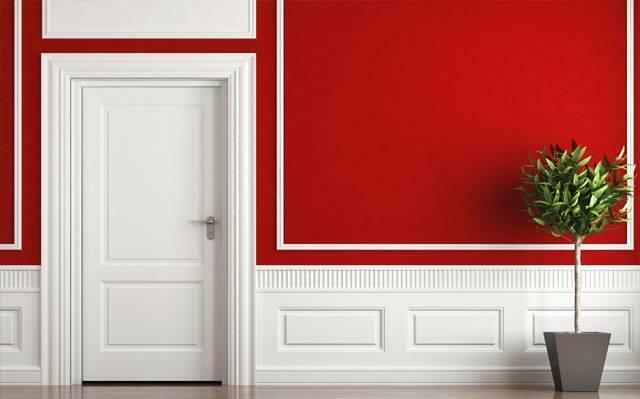 Trutex uses removable (usually blue) 'safety' masking tape around moldings, doors and windows, and drop cloths to protect floors and furnishings. Trutex will cover all smoke detectors as well as remove all light switch plates and electrical socket plates. 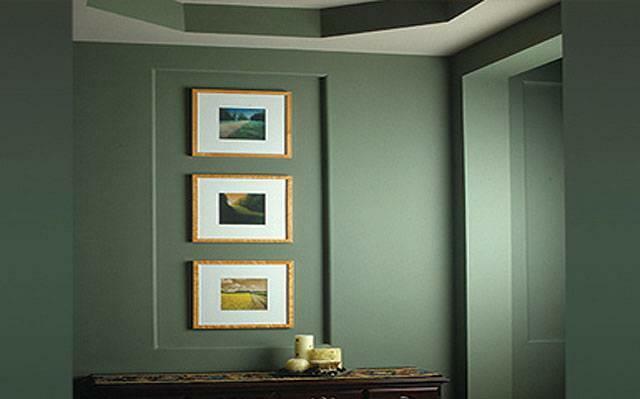 Trutex will identify imperfections in your walls. 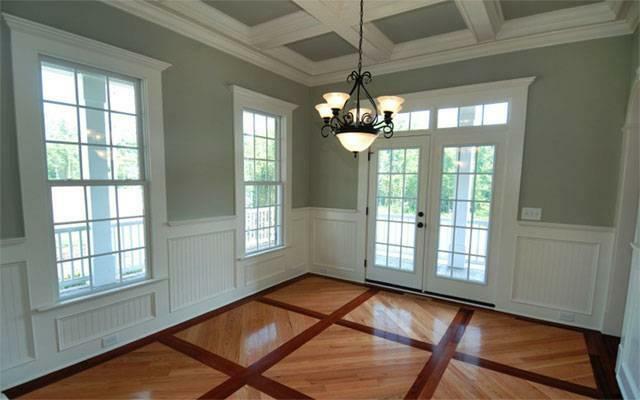 Trutex will sand and or scrape loose and flaky paint with sandpaper and paint scrapers - down to bare surfaces if necessary. Trutex wil fill in all nail and screw holes with spackling compound; fill cracks with caulk. For more serious repairs, Trutex will use drywall-taping techniques, sanding it down until it matches the area around it. 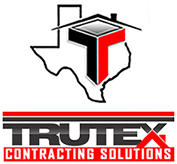 Trutex will tape all walls and ceilings as well as apply tarps to cover any exposed furniture and carpet. 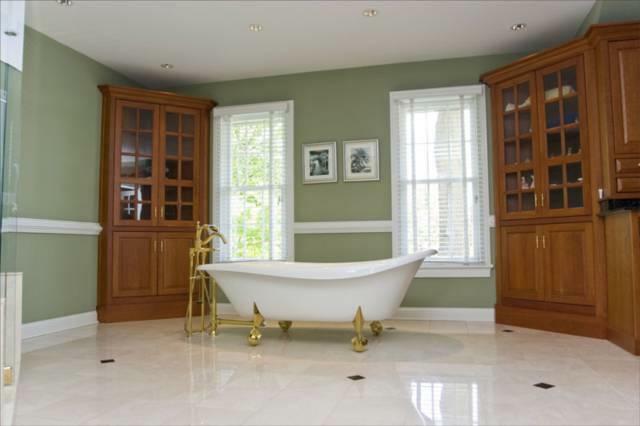 The proper application of paint on walls, floors, or furniture can change the look of a room at very little cost. 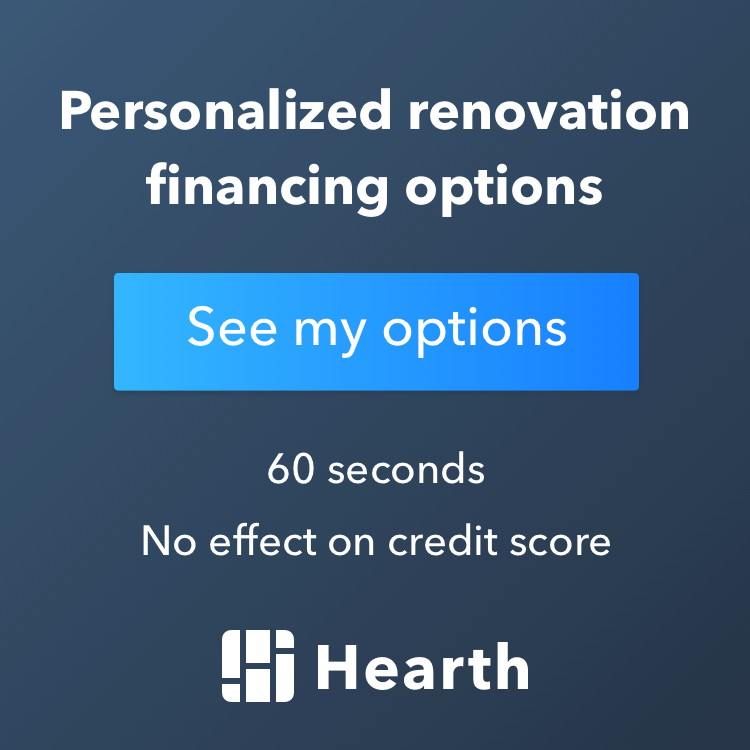 Using the right paint, selecting the proper product, and using professional-style techniques will give you the results worthy of your home. 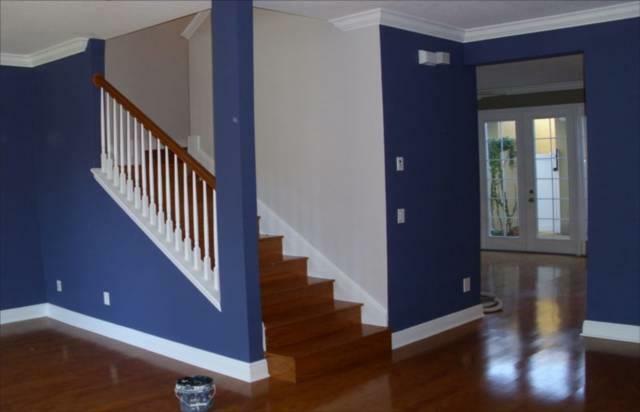 's professional painters will work with paint you choose! 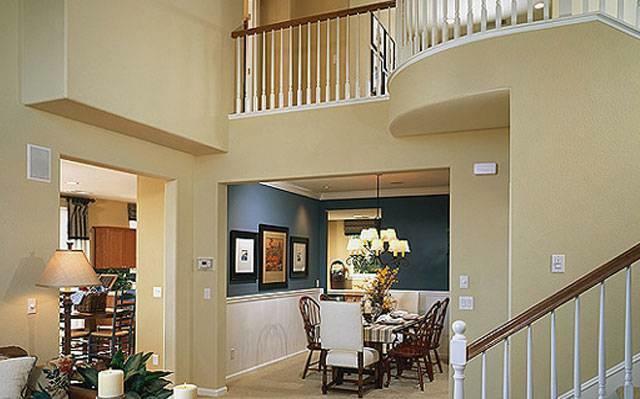 Trutex will make sure you get all the information you'll need on interior paint types, products, materials and application. 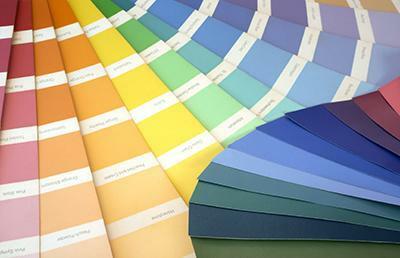 Trutex will assist you in , color selection with some tips from the pros. 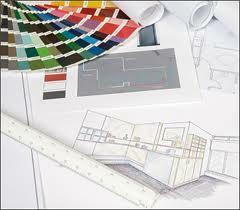 Once you have chosen the paint for your project a team of Trutex professionals will prepare your room for painting. 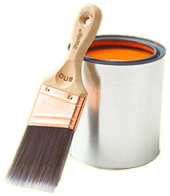 Trutex will make sure the necessary steps are taken to professionally dispose of all painting materials. 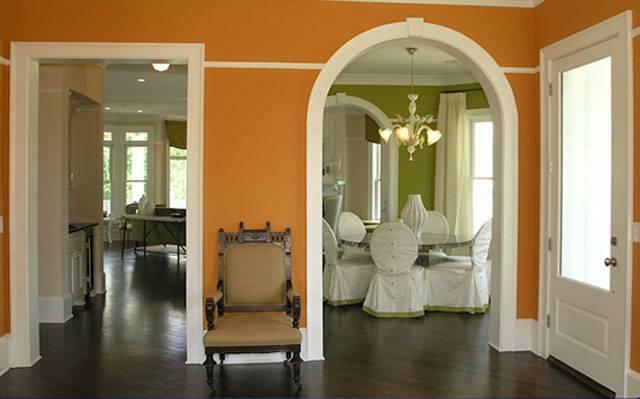 When Trutex leaves, you will have a beautifully painted room with no sign of a messy paint crew left behind.